All bookings required a minimum of 2 riders . 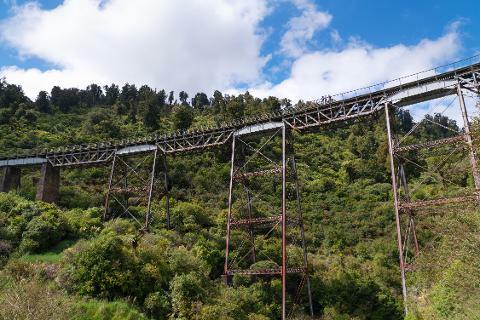 The 16.8km stretch of trail follows the historic Ohakune Old Coach Road between what were formerly the railheads of the main trunk railway line, before the line was completed in 1909. 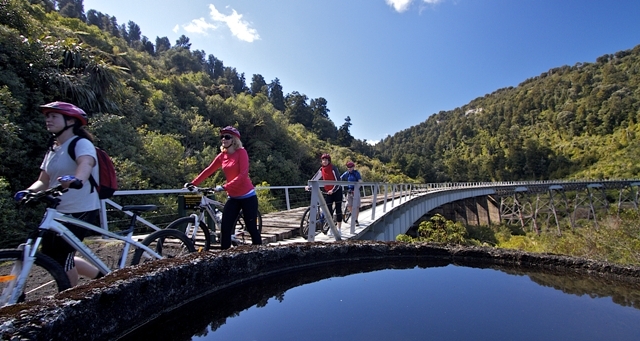 It offers a fantastic family bike ride through some spectacular scenery, and link trails to Hapuawhenua and Taonui viaducts, with interactive signboards along the trail giving you insight into era and hardships of the times.